A small creek that flows through a wood at Friedrichsdorf near Frankfurt is lit by a smartphone shortly before nightfall, Jan.13. 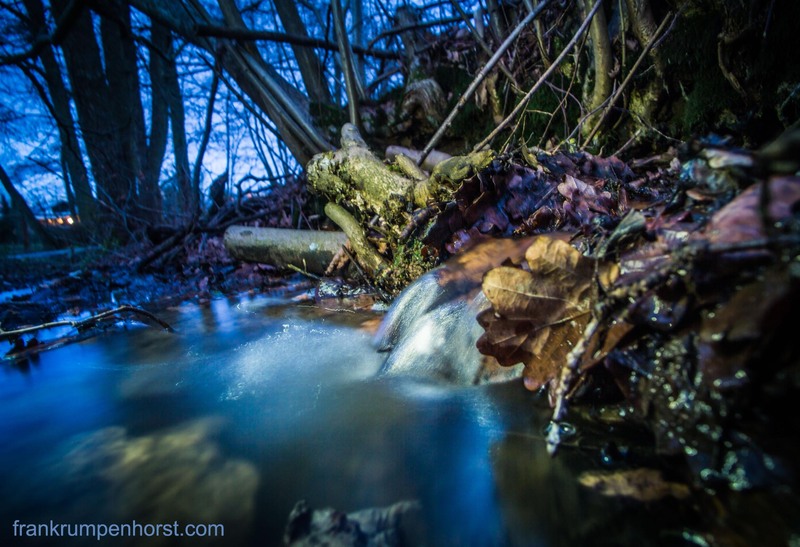 This entry was posted in foto, germany, natur, nature, Photo, Photography and tagged brook, creek, evening, forest, long-time exposure, nature, night, stream, water, wood. Bookmark the permalink.